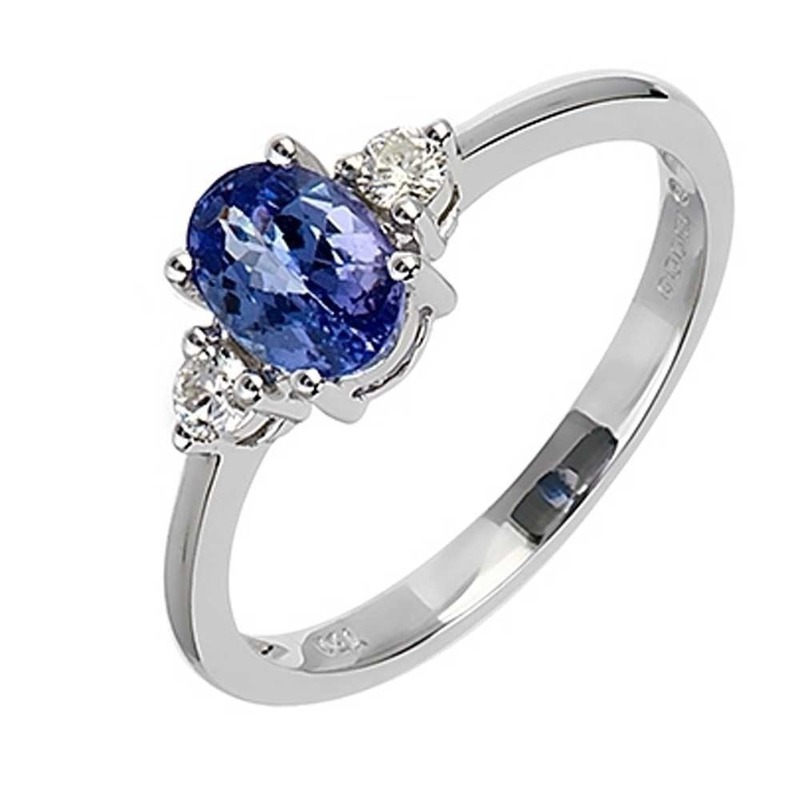 A classic 18 carat white gold, tanzanite and diamond trilogy ring. The claw setting, deep galleries and unique cuts allow for maximum light refraction in the stones, resulting in an addictive display of sparkle and colour. 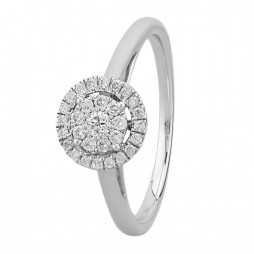 This ring really is a commendable example of the practice performed by our goldsmith.